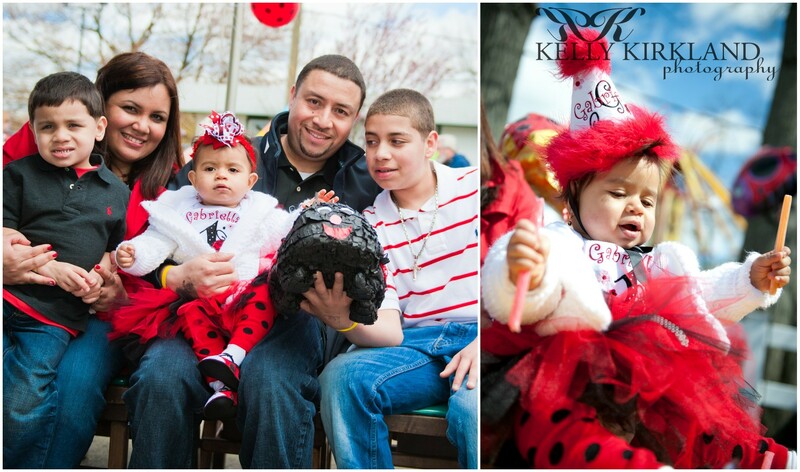 I have been to my share of first birthday parties, but this was the best one yet by far! 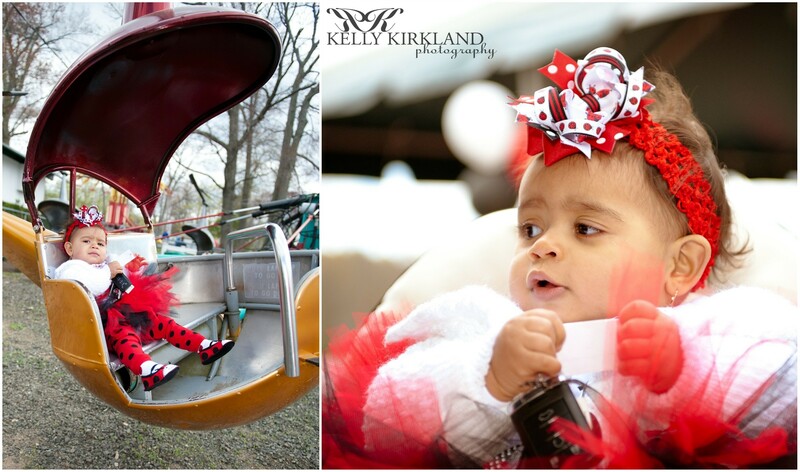 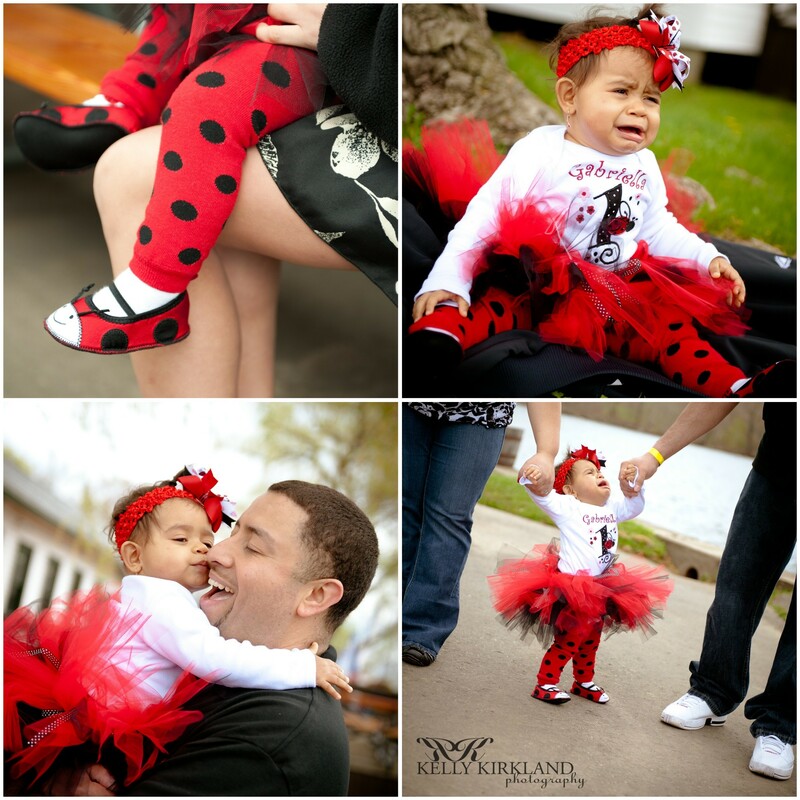 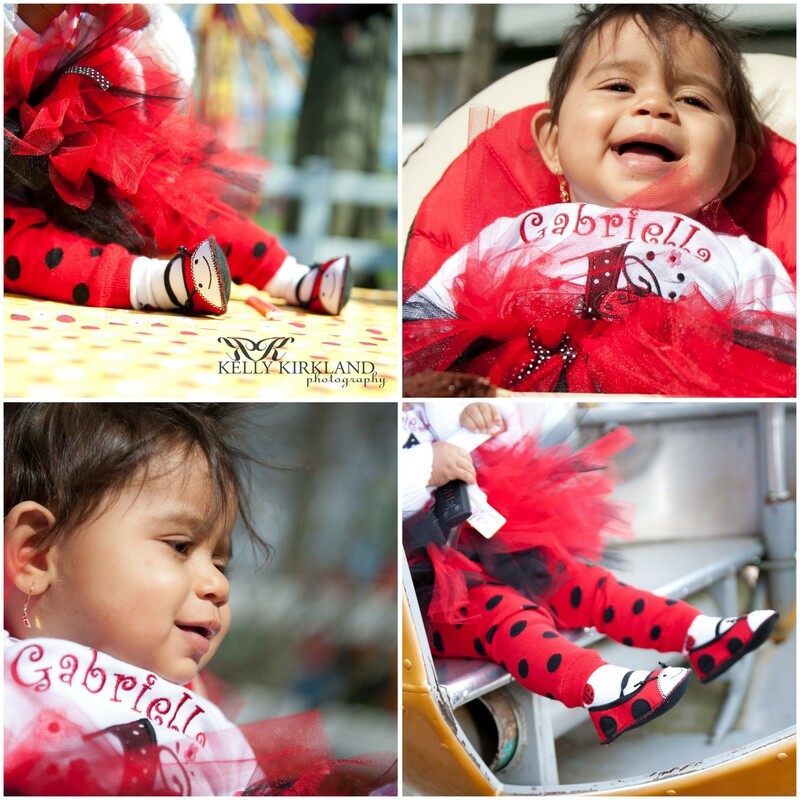 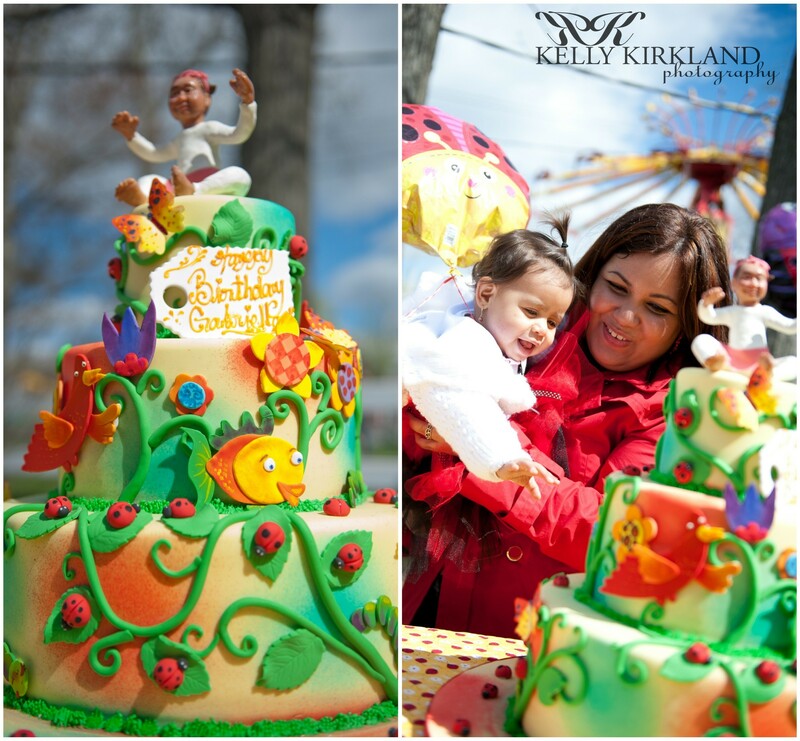 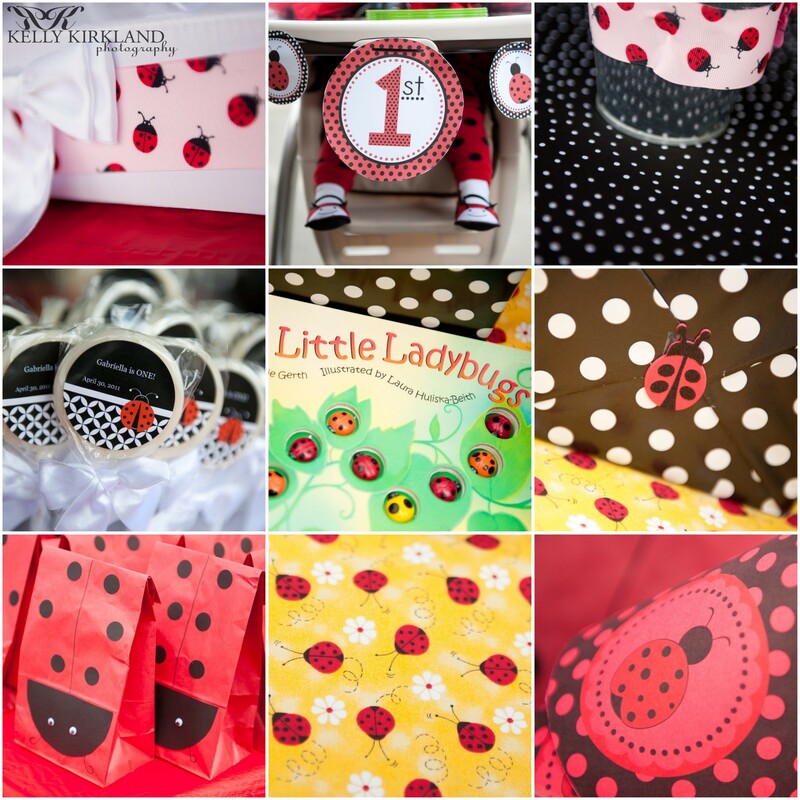 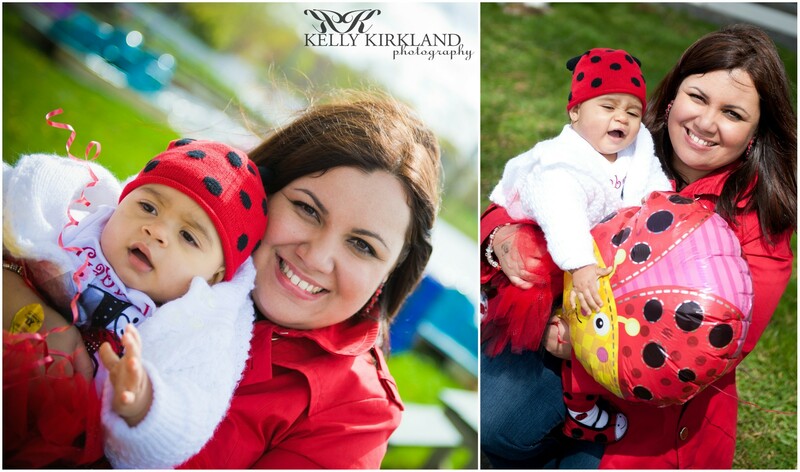 A ladybug theme sounded like fun, but I was completely blown away by Tania’s detailed party-planning abilities. 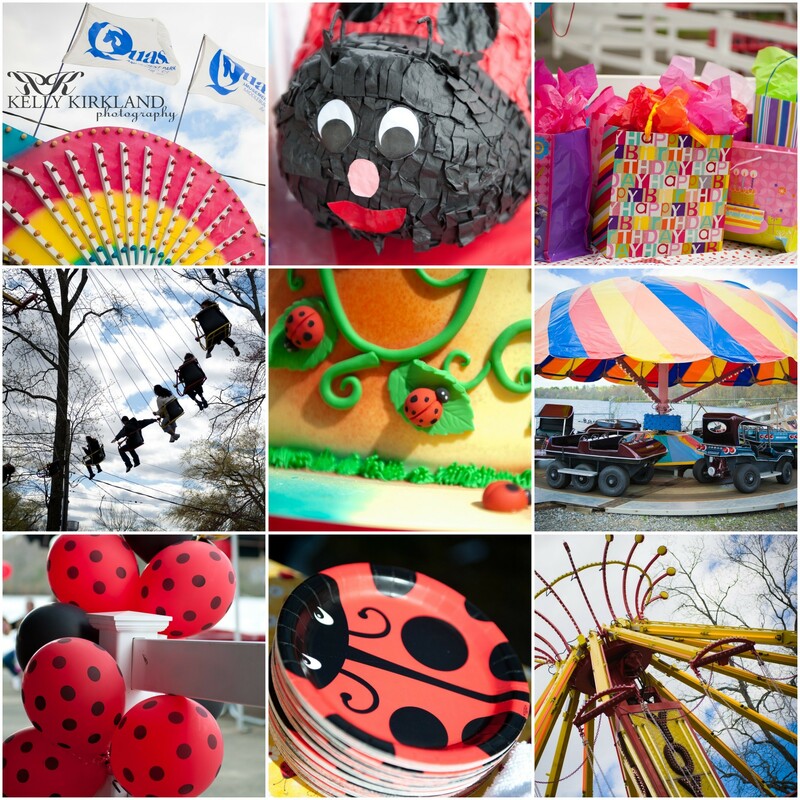 The Rosados, along with 70+ guests, celebrated at Quassy Amusement Park in Middlebury.